Just select one of the above in your symfony project, press alt+ctrl+o or choose "Find in Symfony project" from the context menu and the file will be opened in a new tab. 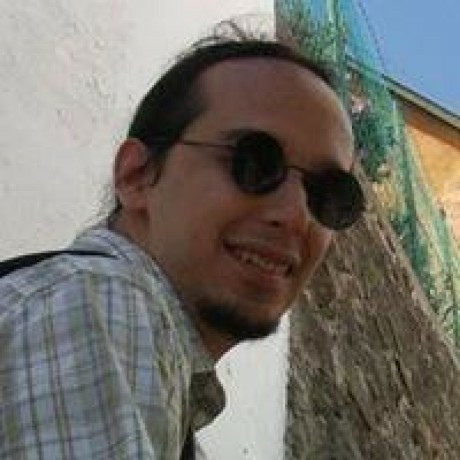 It executes a simple php script that loads tha AppKernel and bootstrap cache from your symfony project, and then attempts to find the service by id in the container, the file of the class through ReflectionClass, the resource by calling locateResource() on the kernel, or twig template and doctrine through some asumed default services (doctrine's entity manager and templating). The output would be the filename belonging to the search string. The package assumes that the first opened project in Atom is set to a Symfony application root. So app/bootstrap.php.cache and app/AppKernel.php should exist. For doctrine model or twig template parsing to work, those services should also be present and correctly configured. The package obviously also requires a working configured php cli environment on your machine. If a single string is selected that is not obviously a class (does not containe a backslash), not a twig template (does not end with .twig), is not a doctrine model (it does not have a single colon in it) and can not be accessed through the service container the script searches for the first php file named like the string and opens that. There might be some OS specific limitations too, because I personally only tested it in Linux. Please feel free to add issues if you find OS X/Windows bugs.